Take your meal prep to the next level! 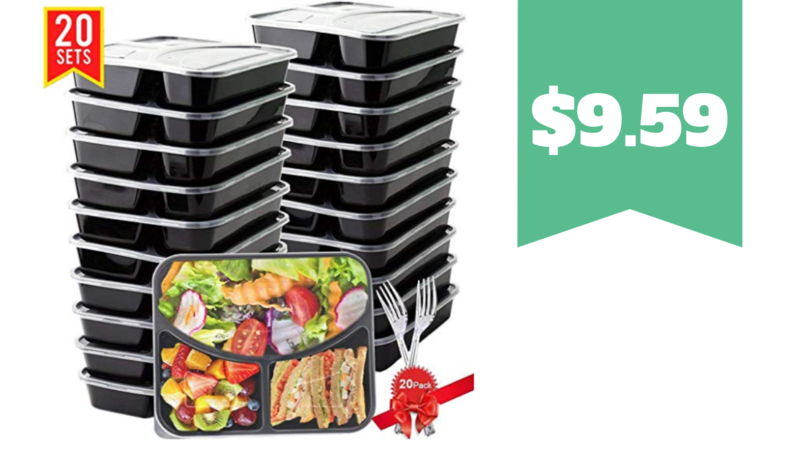 Get a 20 pack BASA Meal Prep Containers with lids and forks for $9.59 (reg. $15.99)! To get this deal, use code E4AU8LZA at checkout to get 40% off. The containers are microwave and dishwasher safe.